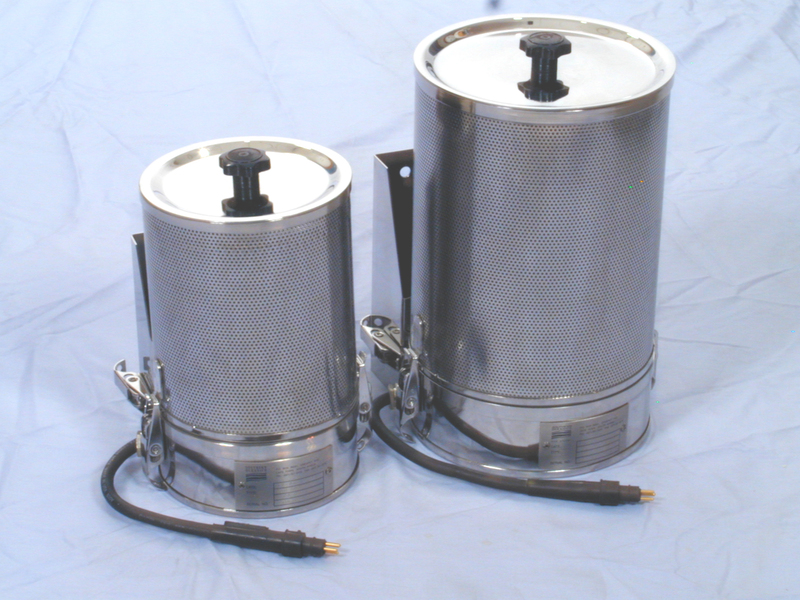 BH series CO2 scrubbers provide effective carbon dioxide removal in diving bells, transport chambers, transfer locks and living chambers. They may be mounted in any position and are supplied with a bulkhead mounting bracket with quick-release catches. 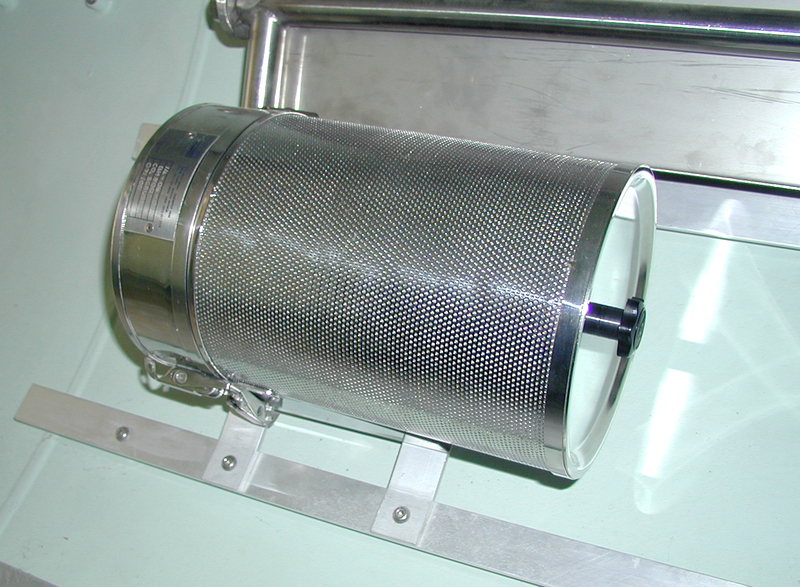 The absorbent canister is a large, radial-flow design incorporating dust filters and is attached to the blower unit by means of quick-release catches. The blower motor is a brushless DC unit equipped with thermal overload and reverse polarity protection. 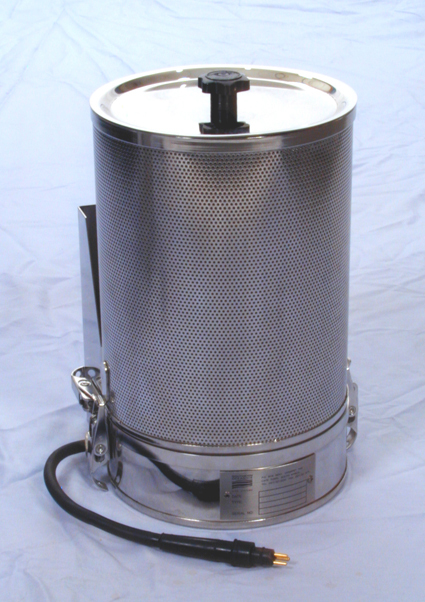 The Type BH 300 CO2 scrubber is designed for use in transport chambers and smaller locks. The Type BH 500 CO2 scrubber is designed for use in main chambers, transfer locks or diving bells.